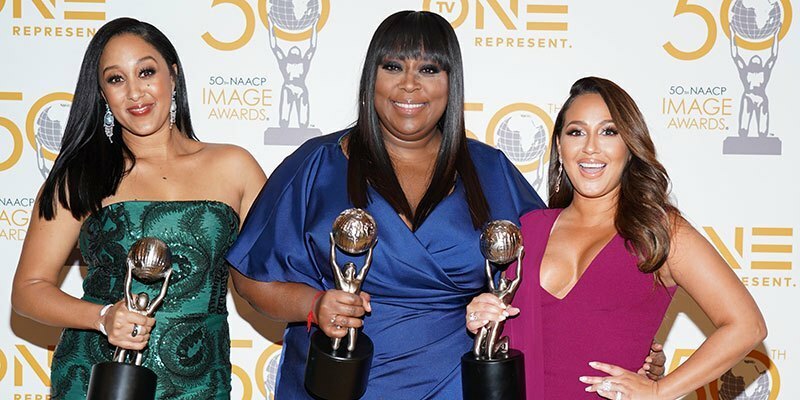 What a big night it was for Loni Love, Adrienne Bailon and Tamera Mowry! The ladies not only stunned at the 50th NAACP Image Awards on Friday, March 29, but they also took home a big honor while there. Click here for all the details.